Happy Friday friends! I'm working from home today and looking forward to the long weekend ahead with my family in town, hosting my cousin and his wife & a possible day trip to Newport!! 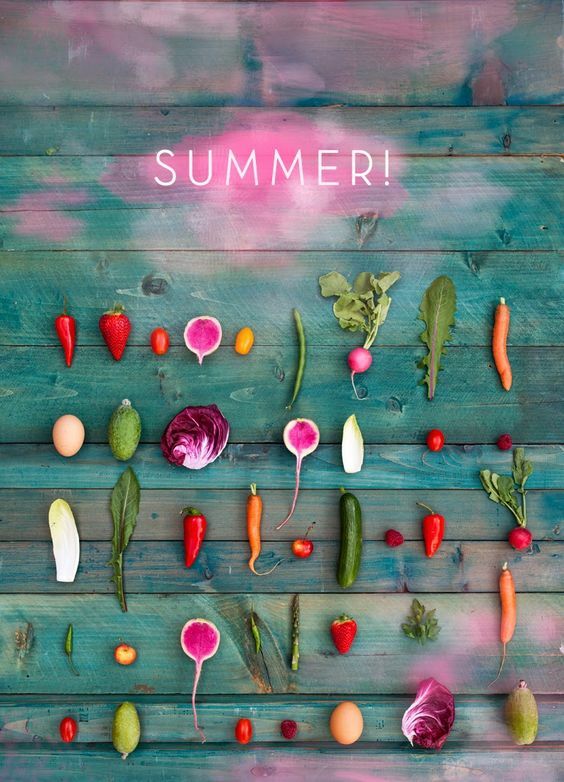 We'll just pretend that June didn't breeze on by because it's just scary how fast we're into Summer now! A couple weeks ago I shared my first Loving It, Leaving it post & I'm back with round 2 today. Portable Power Bank || I don't think I've ever mentioned this power bank on the blog before, but I know I talked about it on instastories. This is a miracle machine! I call it a machine because it's pretty big, but not that heavy. I chose to go with the rose gold because it matches my phone and computer (#weirdlikethat)! This is an incredible charger - I've been able to charge my ipad mini, phone, Gary's phone and my computer from one full charge off this power bank! This is normally a $100 power bank, but on Amazon it's sold for $19.99 --> that's a crazy good deal! I carry it with me everywhere - it super slim so it actually fits in my Pochette Mettis. It's one of my favorite tech purchases this year! 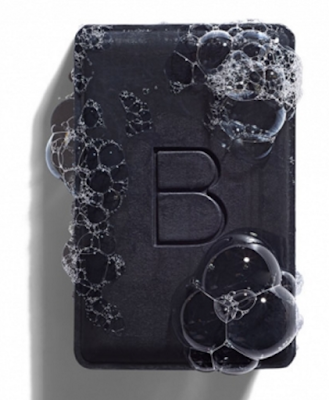 Beautycounter Charcoal Cleansing Bar || Kate from Tafetta & Tulips sent me a few items from the Beautycounter line and the one I was most excited about was the Charcoal Cleansing bar. I had never used anything like it and wanted to see what all the hype was all about! I love charcoal masks, so I was hoping I'd like this cleansing bar as well. It didn't feel drying on my face or skin like other bar soaps can and it left my skin feeling super smooth. I will say that I thought it would do a really good job of acting as a makeup remover, but I found myself having to wash my face prior to using the cleansing bar to really have glowing skin. 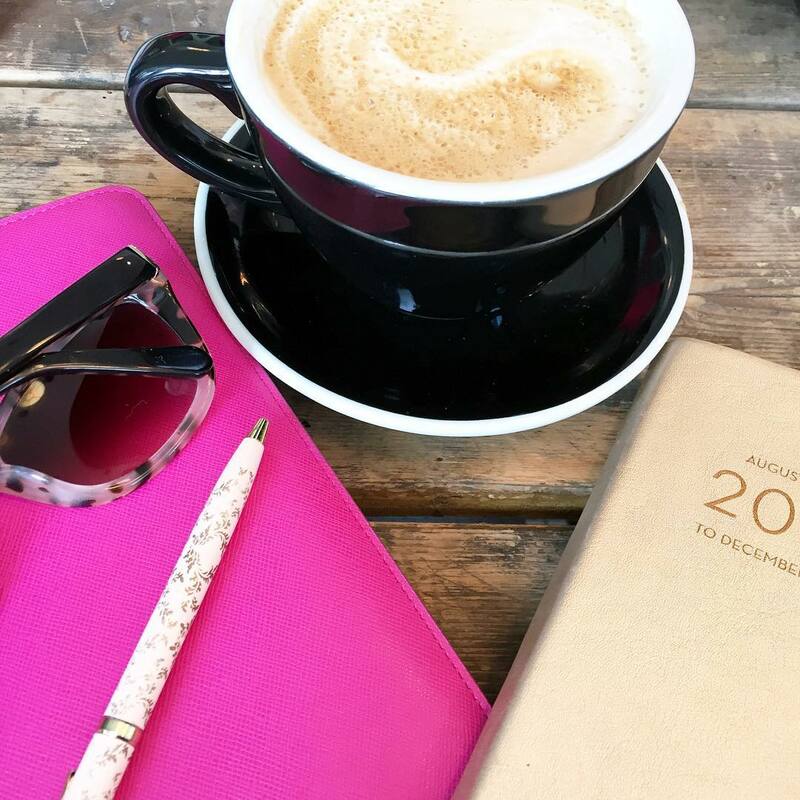 Ashely G Planner || Oh man, I'm a sucker for a planner! As much as I love larger planners they just aren't as conducive to hauling them around at all time. I scooped up this Ashley G Planner from Target last week (with stickers, might I add) and I love how compact it is. Plenty of space to write things down and I don't have to wait until August to start using it! It started this past Monday (26th) and goes until next June! For $5.99 it's a great deal and I know I wont be mad at myself when I undoubtedly switch to another planner early next year 😂 Also, there's a few fun patterns to choose from! 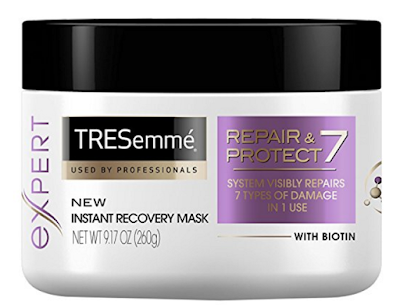 TRESemme Recovery Mask || Since getting balayage in March I've wanted to make sure that my hair stays healthy. I didn't want the ends to go dry from the color / chemicals so I decided to try a mask. I've been using this one for the last few months and really love how my hair feels after. 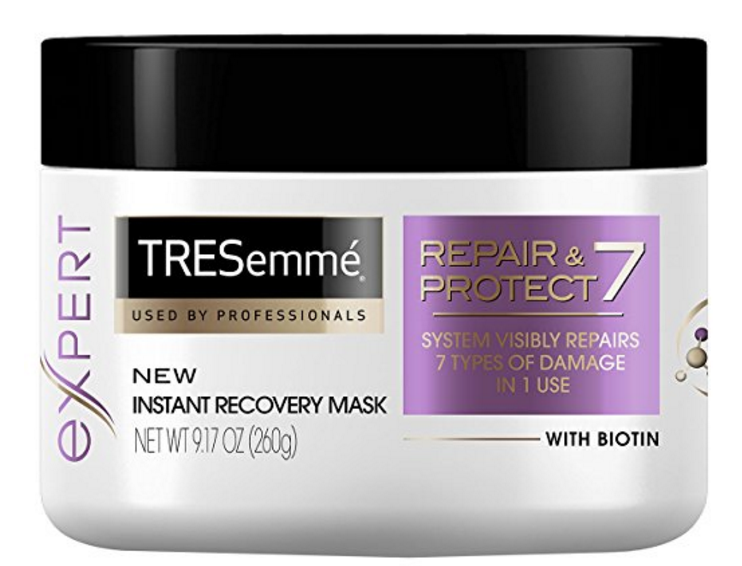 I use it twice a week and what's more is that it's an in shower mask - so you don't have to wait 15 minutes with your hair up / not in the shower then hop back in the shower to wash it off. Into the Water || I was anticipating this new book from Paula Hawkins for so long and sadly I was incredibly disappointed - so much so that I couldn't even finish reading it. There were 6 (possibly more) point of views and it was incredibly difficult to keep track of everything going on. I'm sure that I will attempt to read it later this year, but it's certainly not a beach read! Hope you all have a happy and safe holiday weekend! I need that power bank! I never considered one because I thought they were so expensive, but amazon to the rescue! And I'm sucker for planners and all stationary and office supplies! Have a great weekend! You are the 3rd person I've heard say they were disappointed by Into The Water! Darn! Yes to family heading to tKendra and oh how I hope you get your day in Newport and it's beautiful!! Happy Friday babe! Always disappointing when a book doesn't live up to your expectation! 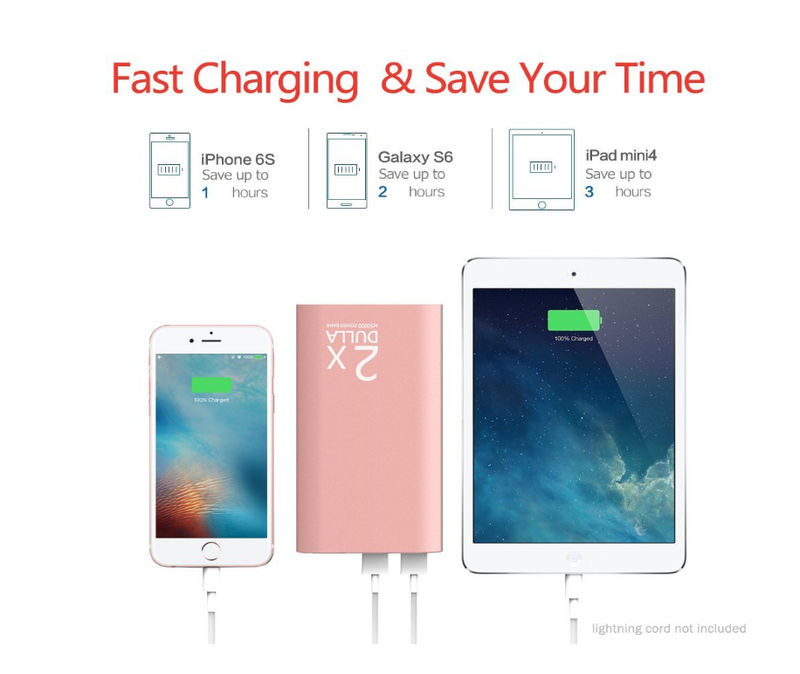 I definitely need that power bank- especially as much as I'm on my electronics! And how disappointing about that book :( have an awesome weekend with your family! Yay for working from home and having family in town! I have heard great things about that charcoal soap, and I hate that that book turned out to be blah. I am loving so many products from Beautycounter, I bought their cleaning balm a couple weeks ago and it is so wonderful! And AHHH I bought Into The Water, I haven't started it yet, but I was going to over the weekend. I had heard that it was hard to keep track of but that it was really good. I guess we will see. Hope you have a great weekend! Ok, I need this power bank! I swear, all of my devices are always on low battery and that's amazing you were able to charge them all off of the one. I would pick the rose gold too to match my phone haha! And what a deal on Amazon! Have a great weekend and enjoy your company while they are in town! I need to get one of those power banks because the one I have currently takes FOREVER to charge! So perfect for travel! Have so much fun with the family this weekend!! I've still been wanting to try charcoal masks so I need to get on that first! What a bummer that book was disappointing - and that planner is adorable! Happy Weekend! 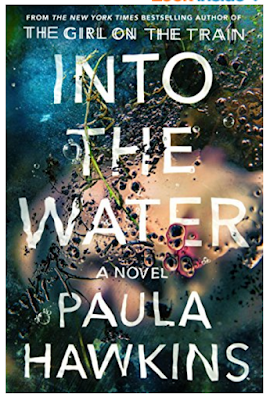 Into the Water has been on my list of books to read but I keep hearing that readers are disappointed. That charger sounds amazing and I've already put it in my shopping basket! Enjoy the long holiday weekend! I'm probably the only person that doesn't own a power bank! I, definitely need one because it's such an essential and this one does sound like a great deal, so I just might get it. I love the fact that you can charge multiple devices at the same time, which is super convenient when traveling; I'll most likely get the rose gold, too; I mean because why not?! It's pink! Haha! I've tried so hard to get into using planners, but for some reason, I can never remain consistent with it. It's weird because when I was in school, I was so diligent and it was the only way I'd get things done. After I graduated, I just stopped. Now that I'll have a little one, it's going to be a must, so I'll have no choice; it's good to know that Target sells such cute ones that are super affordable. 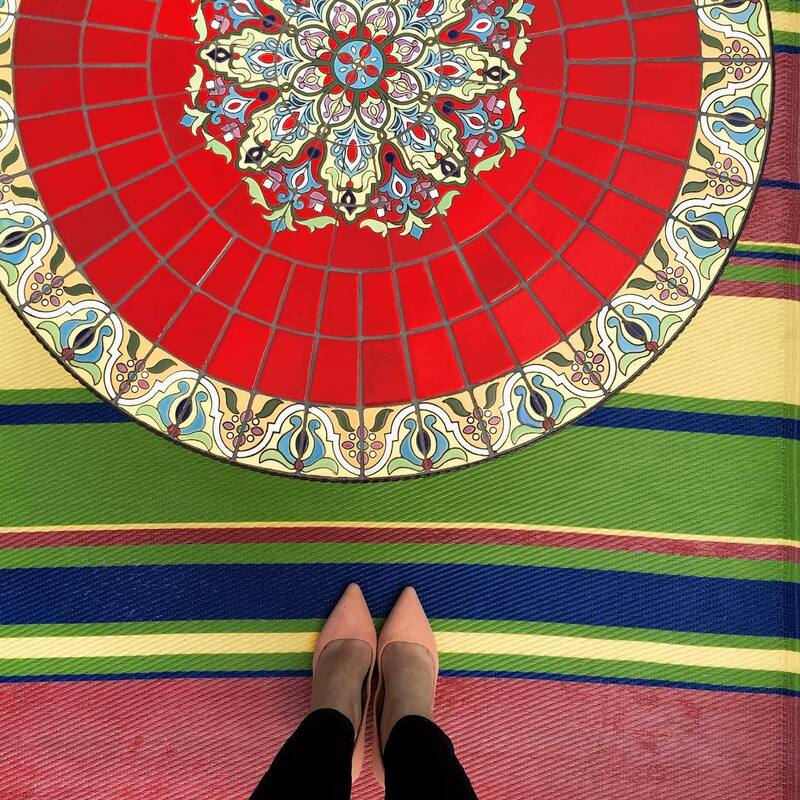 Thanks for sharing, beauty, and I hope you have a wonderful holiday weekend with your family! It sounds like you guys have such a fun weekend with family in store! 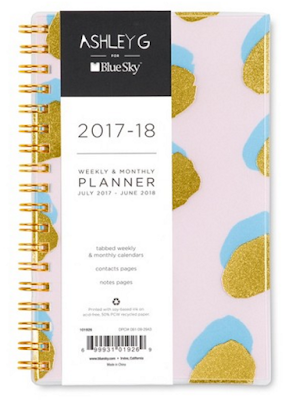 It's crazy to me that next year's planners are already coming out, but I keep finding cute ones at Home Goods and have been so tempted even though I definitely do not need another one (yet... lol). I have a portable power bank and totally get the life saver thing. love it!! bummer that the book wasn't great, i have that on my list. Such a cute post! Hope you have a fun long weekend with all your family and friends! Those portable chargers are A MUST for plane travel!! And I feel the same way about Into the Water. I was so excited and had high expectations, which didn't help. I wrote about it today, too actually! I said Paula Hawkins fell into the "sophomore slump" and I have NO idea how someone could do it as an audio book and keep track of all the narrators. That's a bummer that the new Paula Hawkins book isn't that great! I was looking forward to reading it eventually! That's seriously such a great deal on the Power Bank! I always like to have an extra power source on me at all times, just so my phone won't die! Target has the BEST planners. I'm always impressed by them & wanting to buy them even when I dont NEED them. Oh mannn, I have that book on my to-read list. Sad to hear it isn't super great. 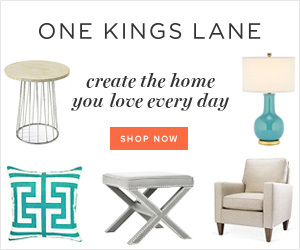 Doing lots of clicking, lots of these items were already on my radar - I need to check them out! I was so intrigued by into the water when I saw it. Too bad it's confusing. That is such a bummer on the book. I had it on my list, but now I am rethinking it. Love that charger though! Portable chargers are THE best! I have a small one, but it doesn't hold a long charge. I will have to check out the one you linked...$20 is a good deal for sure! That power brick for charging looks great! My phone is now a couple years old and just dies so quickly! That charcoal bar looks awesome, too. Have a great weekend! I don't know what we would do without our portable charging bank. We use it all the time! My husband has been asking me for a charging bank... looks like you just helped me figure out a birthday gift for him! That charger sounds awesome, and I might need to try that hair mask. Enjoy your long weekend! I'm obsessed with both our travel charger and Beautycounter!! Definitely on my "loving it" list, too! Have a great holiday weekend! I've been super curious about that charcoal bar! Excited to hear you loved it! I really want to try that charcoal bar now! And the hair mask because Lord knows my hair could use that! Thank you for sharing! I need a power bank so badly! I just never remember to grab it when I'm on Amazon. This post is filled with so many good things! That power bank sounds like a must-have, and I'm definitely picking up that hair mask at Target tomorrow. I went super blonde Thursday, so I need to add some moisture back to my hair! I'm disappointed to hear about that book - I won't rush to read it now! I was going to buy this book last week but did not because normally authors only have 1 book that goes huge and the one after is just not that great. I am glad I didn't get it! I'm obsessed with power banks--I'm serious. I'd love to add this one to the arsenal!! Happy 4th and enjoy yourself! Power banks for the win- I carry one in my purse at all times! Love this new series! Totally snagging that power bank and so glad you reviewed this book because I was so about to add to my list! I also stopped reading Into the Water! The changing POVs were too much and honestly the story wasn't compelling enough for me to keep it going. Such a disappointment!